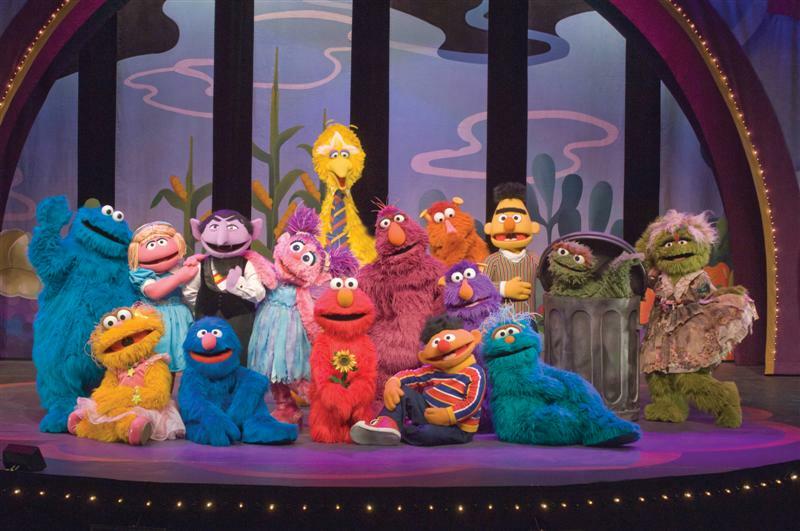 Is your little one as excited to meet Elmo and the gang as mine? Well, he's in town! Check out my adventures to learn more about where and how to get the best deal!